Save more than 10% of energy compared to traditional fluorescent. 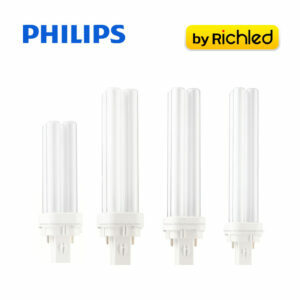 office, condo, apartment, corridor.,LED tube provides Beam angle 250 degrees, light weight because there is no ballast. The tube is made of glass giving full brightness.